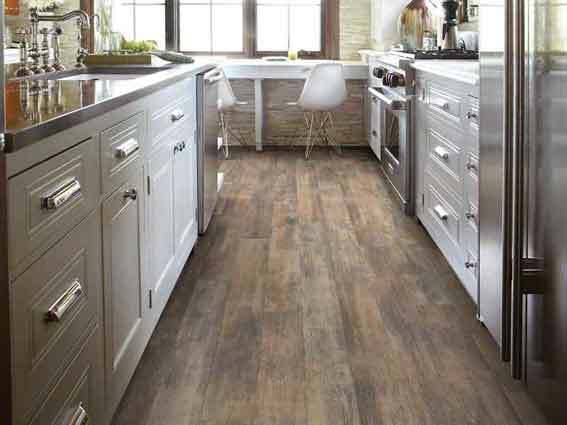 Top Brand Luxury Vinyl Flooring Sale! Special Truckload Sale on COREtec, Prestige Hardwood Flooring, Anderson Hardwood, & Shaw Hardwood Floors! 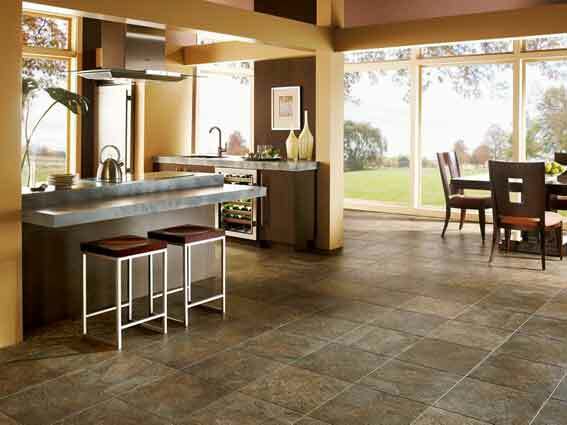 We offer flooring direct to you and we won’t be undersold. 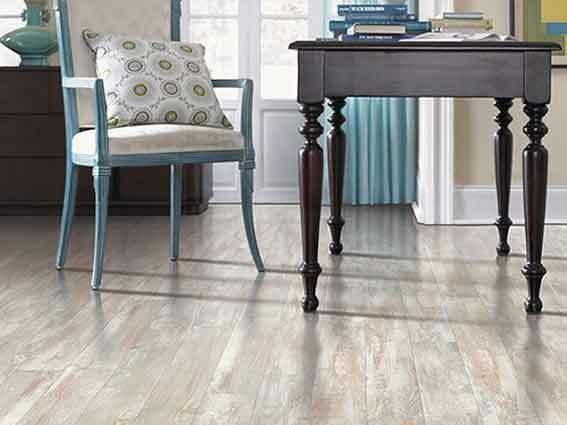 We encourage flooring buyers to browse our online flooring products and, when ready, give us a call at (800) 957-6643 to discuss your specific flooring needs. See also: How to choose the right waterproof floor?